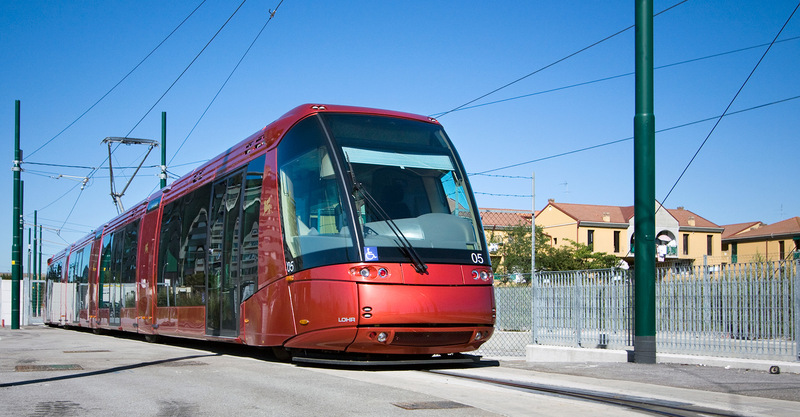 The project of the Mestre-Venice tram system is divided in two sections: line 1, connecting Favaro, Mestre and Venezia, with an overall length of 14 km and line 2, connecting Mestre with Marghera with a total length of 6 km. The new public transport system consists in a rubber-wheeled rail-guided tram that runs on a central monorail, fixed to a running platform in reinforced concrete with a suitably roughened surface, wide enough for the maximum encumbrance of the wheels. 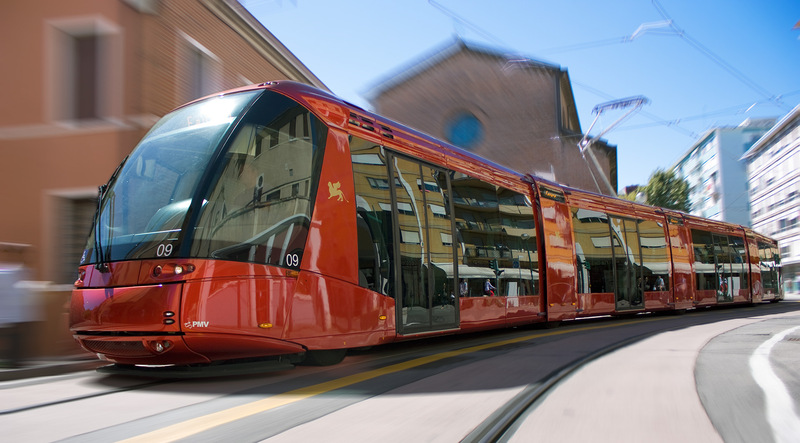 The infrastructure will be developed in urbanized areas and the design of the alignment includes the study for the integration of the new tram route with the urban road network although more than 60% of the route is designed on reserved lane. NET Engineering also provided traffic management and organization, design of all systems necessary for the tram operability (power supply, information data signals, etc. ), design of traffic light signaling.